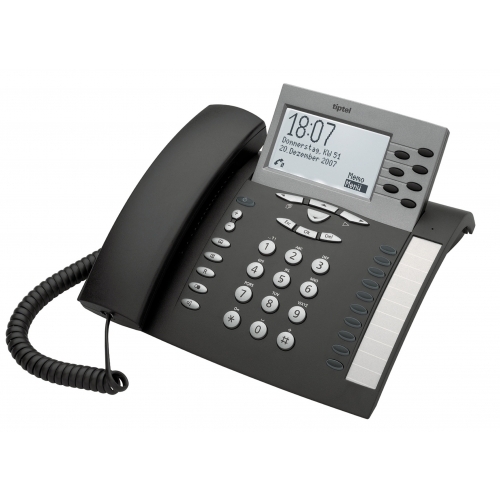 Being able to respond to calls is one of the most important aspects of running your business effectively, but unfortunately you won't always be around when the telephone rings. 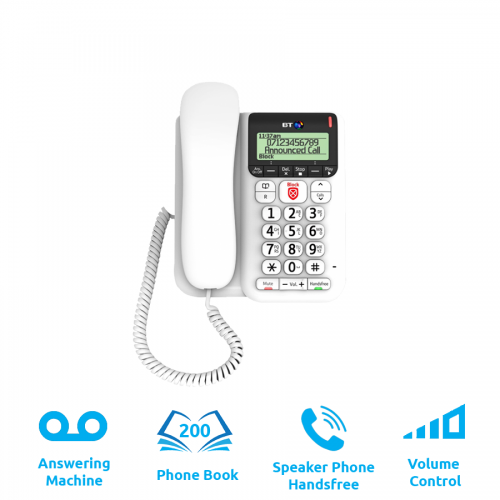 To avoid missing these often important calls (and potential new clients) we stock a wide range of answering machines which can help to ensure that every call you receive gets an answer. 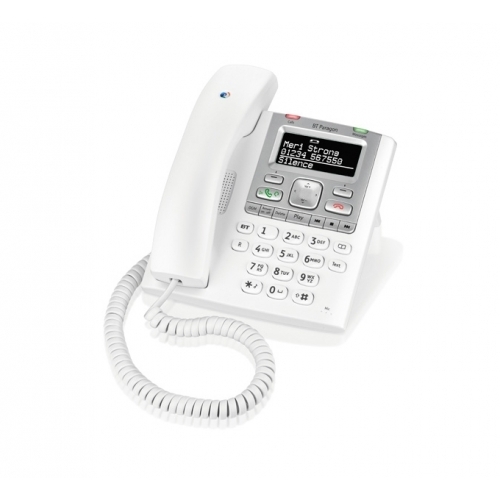 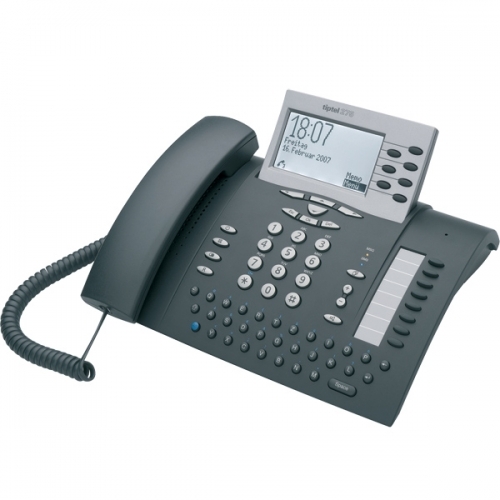 Our range of corded phones with answering machines come from some of the industry's leading brands including Amplicom, BT, Doro and Gigaset and offer a crisp, clear and efficient service which allows you to easily record and store information to ensure that you never miss an important phone call again!